Many kids will react negatively when you start to set limits on their texting or cell phone activities, but if you stick with the plan, they will eventually respond and comply with your family’s rules. Teens and pre-teens have the mindset that their friends are the only ones who understand them. Many kids feel much more whole as a person when they’re with their peers. So basically, like the parent describes above, they will probably text as much as they can. Think of it from their perspective: it’s fun, it’s immediate gratification—which kids love—so it’s also self-reinforcing. That means that when they text, our kids get a reward right away in the form of a response from their friends, and so it encourages them to do it again right away, and get another reward. Know ahead of time that kids overreact to things being taken away from them. 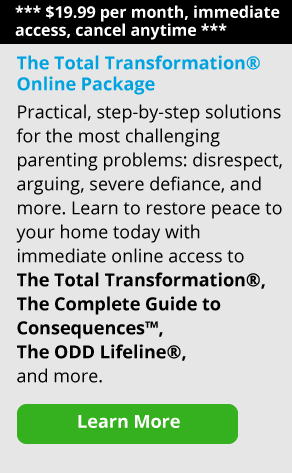 Parents, in turn, are often afraid of getting into a power struggle with their children. 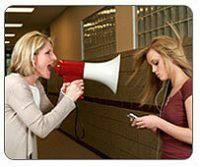 The bottom line is that many kids will react negatively when you start to set limits on their texting or cell phone activities, but if you stick with the plan, they will eventually respond and comply with your family’s rules.